Our team of highly skilled technicians and engineers are hands-on, detail-oriented and go to great lengths for our customers. Chip started in the trailer business in 1985 at Eagle Trailers. He spent almost 20 years there and was proud of what he helped develop. Still, there were some deficiencies in the product he knew could be enhanced. He started Phoenix Trailers in the fall of 2004 to create trailers with improved paint, suspension system, tires, fasteners, winches, jacks and more. 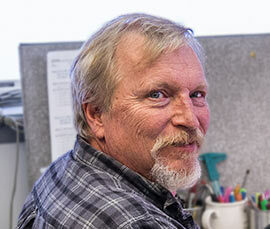 Bill has been designing custom trailers since the mid ’70s for some notable trailer companies. He has more experience in trailer design than anyone else in the industry. Phoenix Trailers’ engineering is a part of what sets us apart from the competition. Dave has been in the marine industry since 2007. He first worked for a competitor as a purchaser for five years, then he went to work for UFP Dexter (a leading marine axle manufacturer) first as an OEM warranty rep then he was moved into OEM sales. 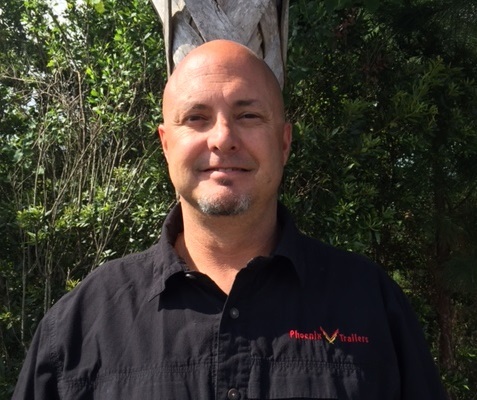 He has been with Phoenix Trailers since October 2015. 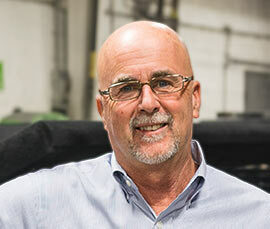 Prior to the marine industry, Dave was in sales in California for about 17 years.